When teeth aren’t aligned correctly, the most obvious concern may be how the misalignment affects your smile’s appearance. While pride in your smile’s appearance is important, crooked teeth also affect how well your bite functions, and can lead to excessive tooth wear, damage, jaw dysfunction, and more. Nevertheless, many patients hesitate to correct crooked teeth because they wish to avoid having to wear metal braces to do so. With Clear Braces clear aligners, however, you can enjoy the significant benefits of straighter teeth without the inconvenience of wearing metal orthodontic braces. Clear Braces is a system of clear, custom-designed aligners that are carefully shaped to gently move crooked teeth back into proper positions. Instead of brackets and wires that traditional braces rely on, Clear Braces aligners are made to be temporarily removable so you can brush your teeth and enjoy your favorite foods easily and conveniently. The aligners are also virtually invisible even when in place, so you can continue to smile confidently throughout the course of your treatment. 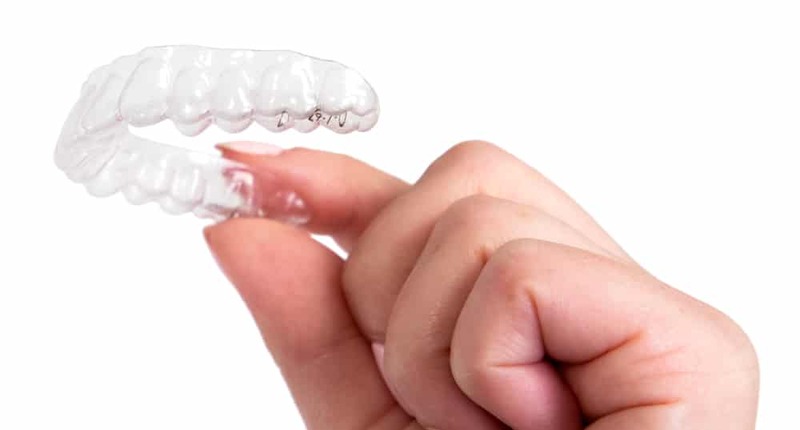 If your teeth are misaligned and need to be straightened, but you want to avoid metal braces, Clear Braces may provide a more comfortable and discreet alternative to improving your smile. To find out if you qualify for clear aligners, schedule a consultation by calling Cosmetic & Implant Dentistry of Kansas City, today at 816-897-4288.